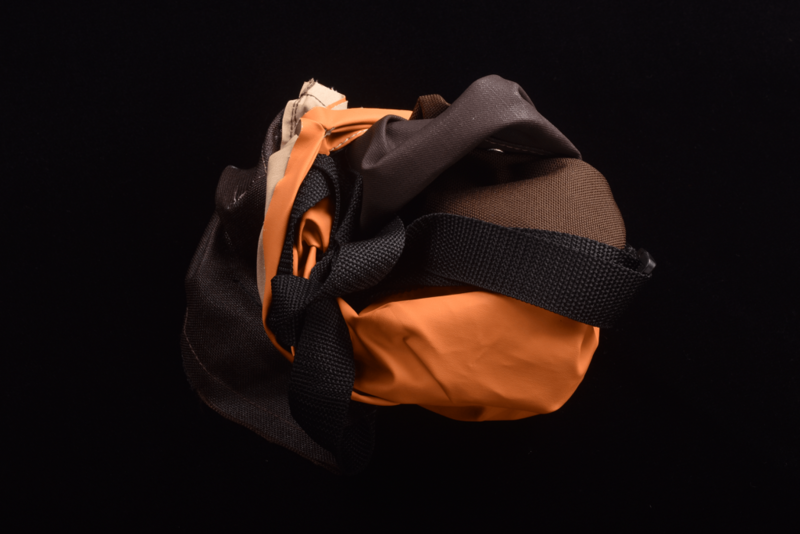 This brown cordura Lucy-x-Chano cycling musette uses a zipper for the closure instead of a snap at the top. 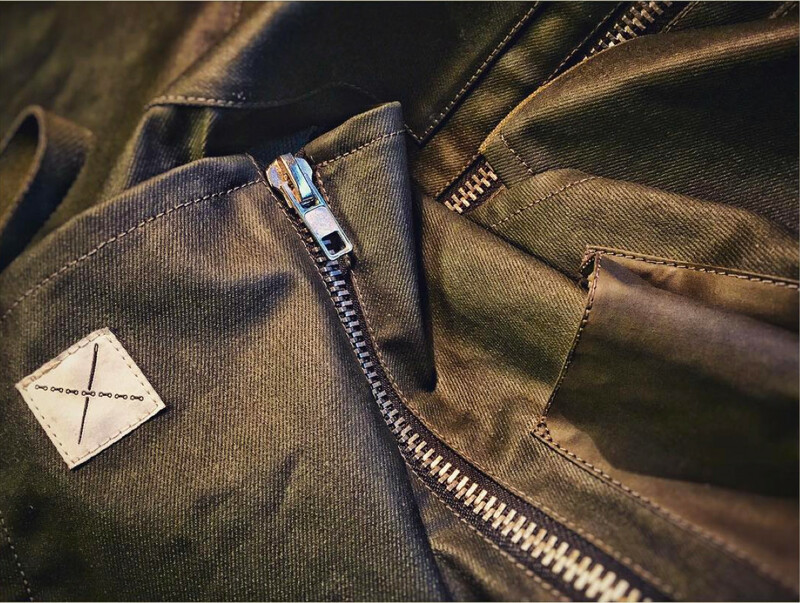 The external pocket uses a simple snap to keep closed. 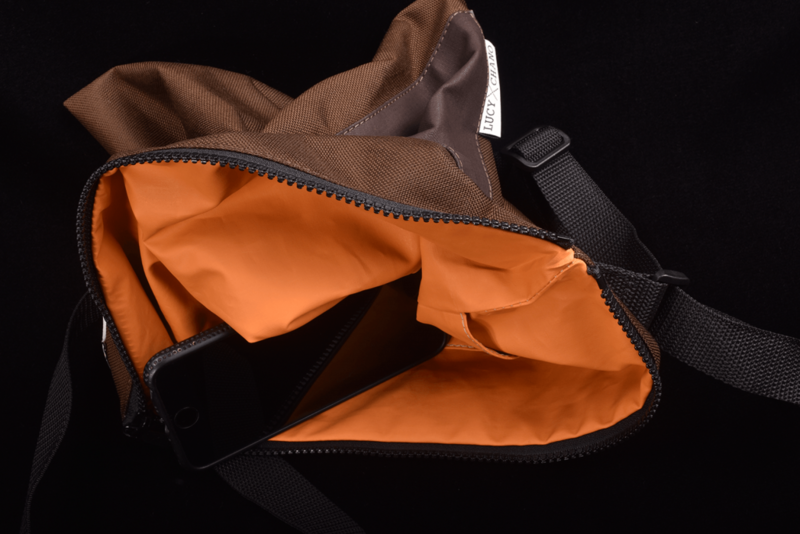 The bag is fully lined with an interior pocket. 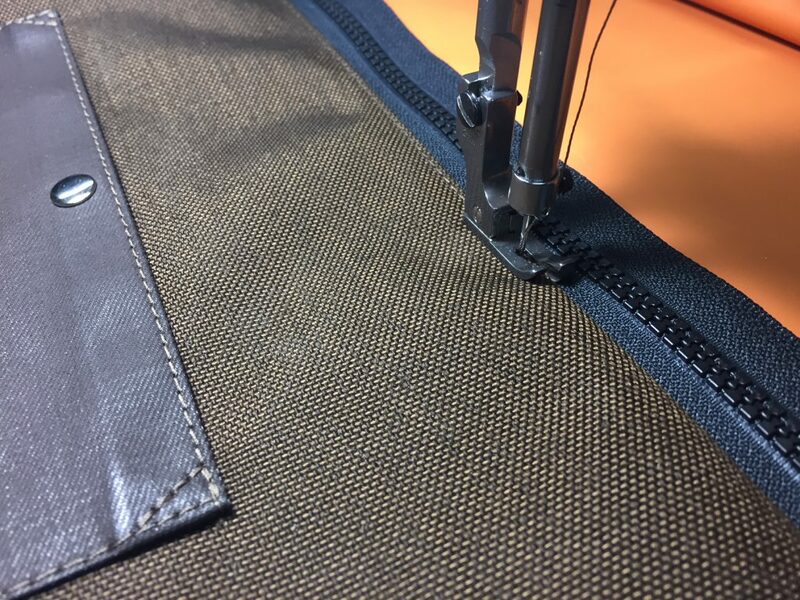 The bag is turned right-side out through the side edge-seam of the lining and then the seam is sewn shut.